Well there are certainly worse things than this casting! Stage and screen star Jake Gyllenhaal will take on the title role in Sunday in the Park with George in a one-night-only benefit performance for New York City Center. According to the New York Times, the concert presentation is set for October 24. Stephen Sondheim and James Lapine's musical first opened on Broadway in 1984 and received the Pulitzer Prize for Drama the following year. The first act tells a fictionalized account of Georges Seurat as he completes his painting, A Sunday Afternoon on the Island of La Grande Jatte, and balances his artistic pursuits with the people in his life, including his mistress, model and muse, Dot. The second act follows Georges’ great-grandson—who is also an artist—as he faces criticism similar to his ancestor’s and doubts both his own work and his legacy. 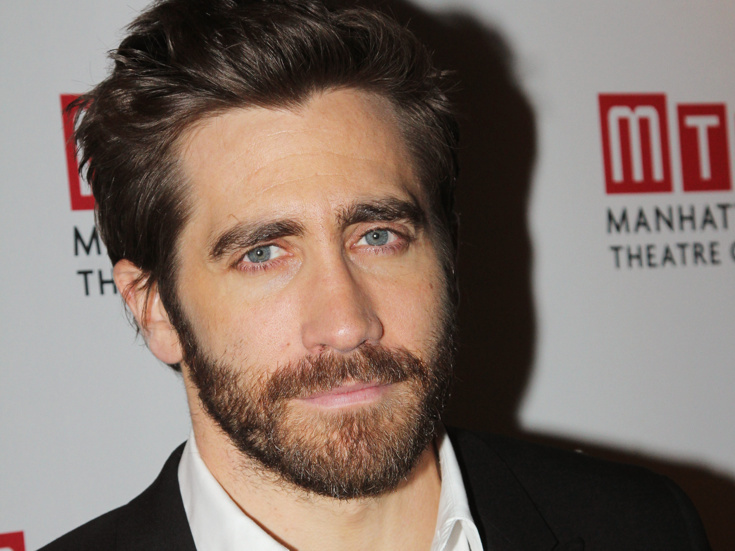 Gyllenhaal made his musical theater debut in last year’s Little Shop of Horrors at City Center. He has also appeared on stage in Constellations on Broadway, If There Is I Haven’t Found It Yet off-Broadway and This Is Our Youth in the West End. His numerous screen credits include Brokeback Mountain, for which he received an Oscar nod, Prisoners, Enemy, Source Code and Nightcrawler.